Love making cakes, but dread covering them in fondant? Often wonder how others get that smooth, even finish? Well wonder no more! 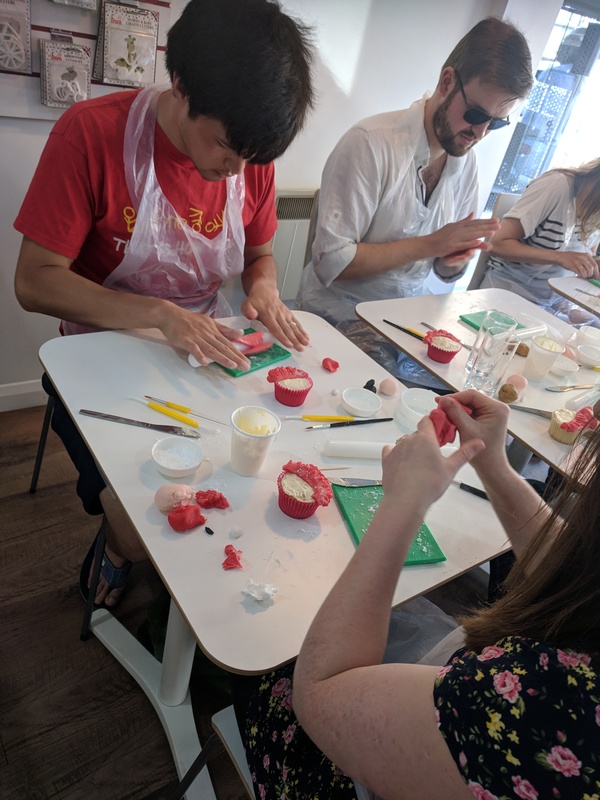 During this bite-sized (90 minutes) workshop you will gain hands on experience in covering an 8" cake (and cake board) in fondant in various ways. Learning different techniques to cover a cake in fondant, means you can select the right method for right cake and the right look! You will learn tips and tricks to make sure you have a smooth, clean, even finish leaving you with a great base to add further decorations to your cake. There are many tips to cake decorating and many of these will be shared with you during the workshop just to give you that little extra know-how. The workshop is fun and informal and you can share your knowledge with others in the class and learn from them also. Tracey has been baking for over 20 years and cake decorating for almost 7 years, and she finds it both relaxing and a great way to show her artistic flair. At college Tracey studied Graphical Communication, Design Technology & Life Drawing and until she opened Essence of Cake in June 2017, Tracey was working in the corporate world as an IT/Soft Skills Trainer and People Developer for just over 17 years. Her shop, Essence if Cake, is based in South Norwood (South London) and celebrates cake in many ways. She sells cakes by the slice and drinks in her coffee shop at the front of the store, and when you delve in further into the store, you'll find she also sells a range of cake decorating and baking tools/supplies. She also makes bespoke celebration cakes which is where this all started. 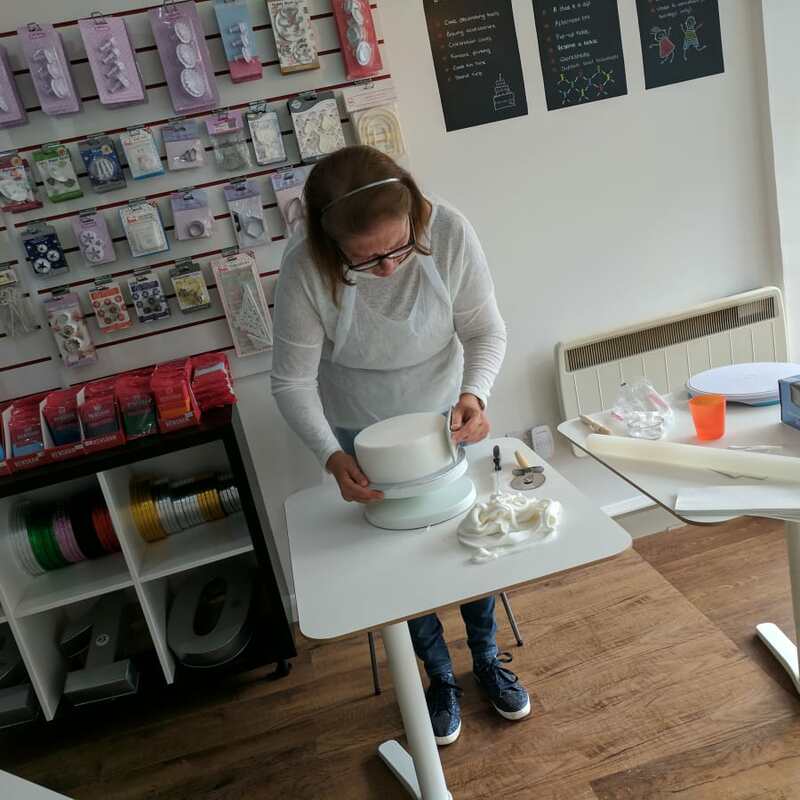 Being able to combine her two passions, teaching and cake, she absolutely loves her new vocation and is excited to share her cake decorating knowledge with you. If you have any questions, please contact Tracey using the ‘contact host’ button on the website page.